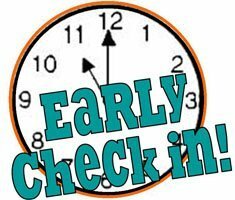 Come on down and check in early before the crowd shows up! Checking in on Saturday mid-morning can get intense and waits can be substantial if you arrive in the 10am-12pm hours. We highly advise getting here early and checking in as early as possible to avoid any long wait times. 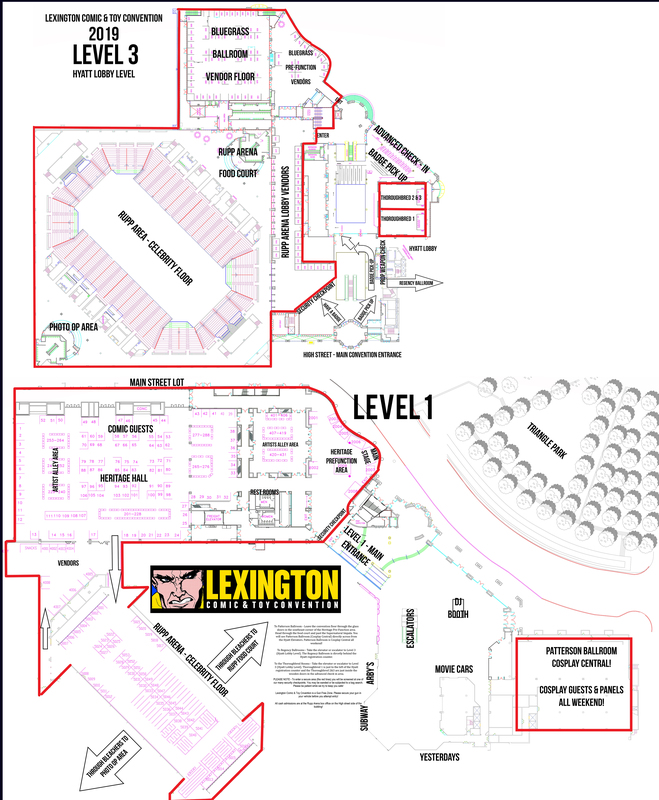 Ticketing area - 3rd floor of the convention center - Hyatt Level "L"